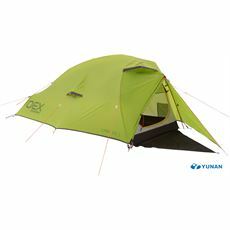 The most important aspect of any great backpacking tent is the weight. 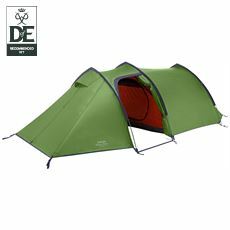 If you’re out for a multiple day trek and carrying your tent on your rucksack, then the less weight involved the better. 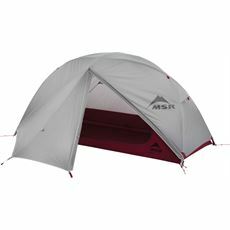 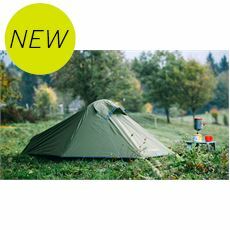 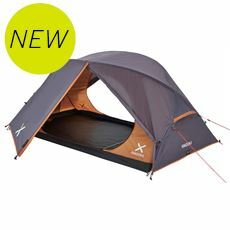 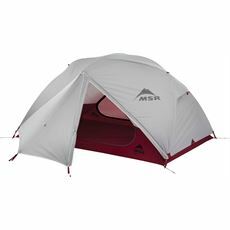 Stripping out the weight means that these types of tent are often made for just 1 or 2 people. 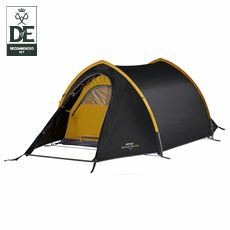 So whether you’re backpacking and wild camping here in the UK, or you’re looking for a tent to take on your travels, a backpacking tent is an ideal choice, and can make for cheap accommodation compared to a local hotel or hostel. 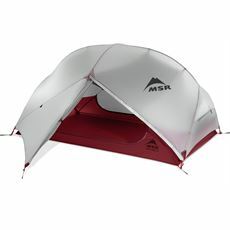 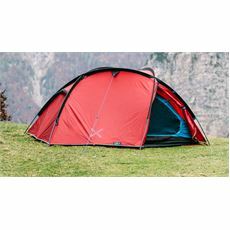 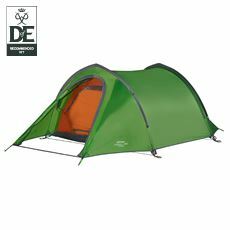 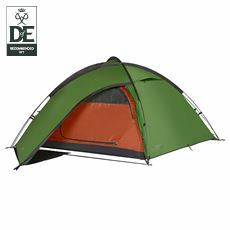 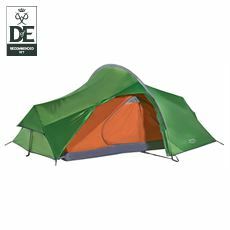 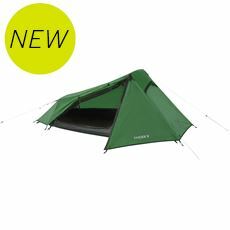 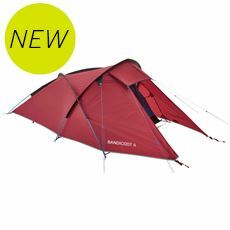 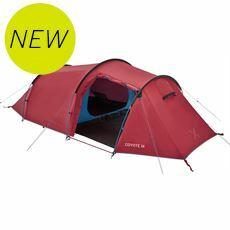 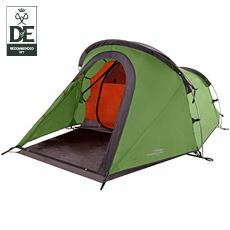 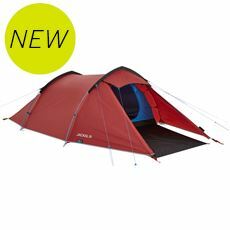 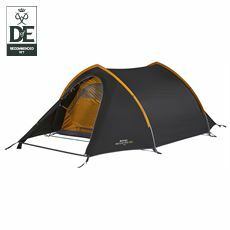 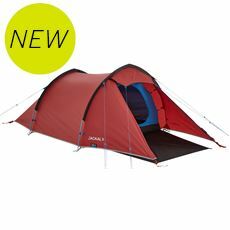 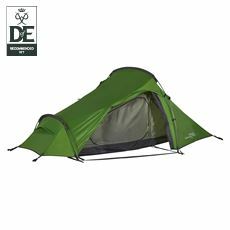 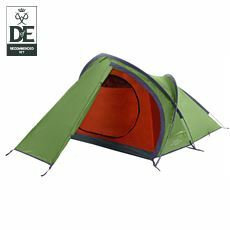 Backpacking tents are strong, lightweight and ideal for school expeditions such as D of E.